Nicky Goodman is the founder and owner of Little Icons, a childrenswear agency based in London, UK. Little Icons represents Finger in the Nose, American Outfitters, Etiquette and Pale Cloud. “Why did you pick up these brands? What products are performing well? How is the UK market at the moment? “. Nicky tells us more about her activity and how it is to be an agent in the kids industry. When and how did you start the agency? My first sales campaign was January 2010, so for Winter 2011 collections, very pregnant but very happy! How is the high end segment performing in the UK? The high end segment is always the last to be affected by recession. Buyers do report that their big spending customers are more cautious than they used to be. I think this is linked not just to money but consumer knowledge of the market. There is so much choice for them now that they are wise to a product that offers value for money, it is not just a logo or a label that they will pay for. 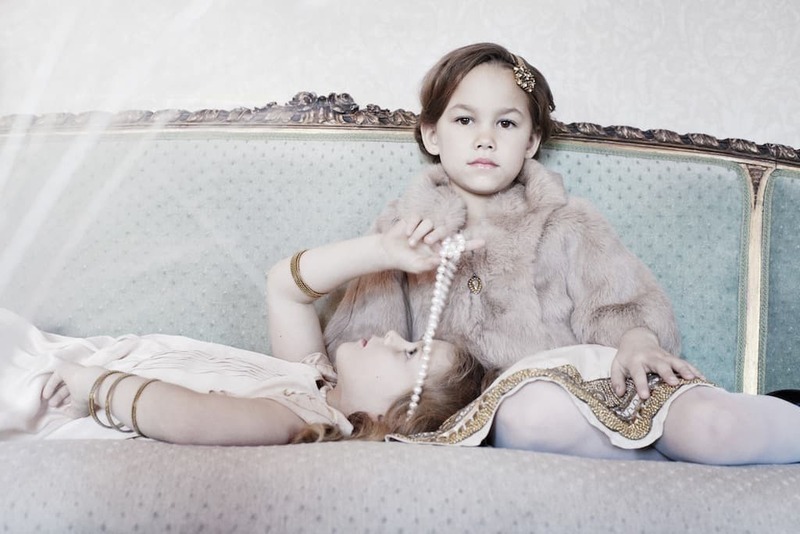 Have you witnessed major changes in the childrenswear industry recently (last decade)? In the UK, yes, I would say that the European way of dressing children is now being embraced here. 10 years ago the big brands dominated childrenswear, labels were still very much sought after – for those who could afford it, for the rest it was the high street. Now we have a great new world of designer collections from unknown designers, producing tasteful exciting products that the children like to wear and the adults like to shop for. Pricewise it offers something below the top end yet well away from the high street commercialism. 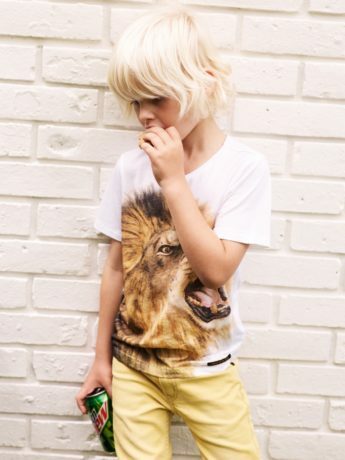 Liberty kidswear is a prime example of this accepted look in the Uk, British, Belgian, French and Dutch brands all creating an eclectic mix of colour and fashion. Do you plan to grow/add brands to your assortment? I am not looking to expand unless the right collection comes along. I cater for a certain market and so anything new I offer should be something that my existing clients would want to buy. They would also complement each other rather than compete. Anything else you would like to add? Its a great business to be in, I enjoy my work so that can’t be bad!